What if the cure for diseases like diabetes, Parkinson’s, and muscular degeneration could be found in your inner elbow? 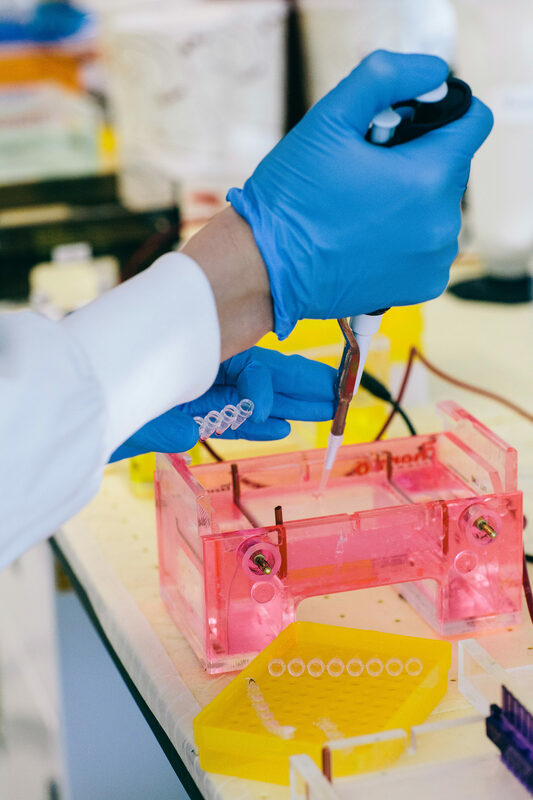 Thanks to the work of one of Canada’s leading stem cell researchers, a sample of skin cells, scraped from your arm, could be used to make new cells to repair your pancreas, liver, or lungs in the very near future. 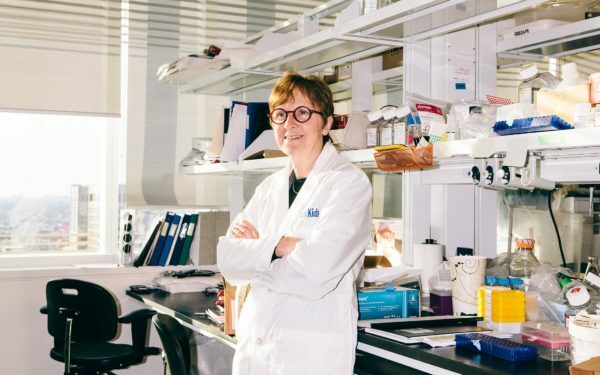 A senior scientist at Toronto’s Hospital for Sick Children (SickKids), Dr. Janet Rossant was among the first in the world to demonstrate the incredible versatility of stem cells, in the early 1990s creating a mouse from stem cells grown in a petri dish. A pioneer in the field of molecular genetics, she discovered not just how stem cells are created within embryos, but also their ability to transform into any cell in the body, an ability referred to as pluripotency. Today, Rossant is using cells that are easier to come by. Thanks to a 2006 discovery by Japanese researchers, who reprogrammed skin cells from adult mice to behave like embryonic stem cells, scientists including Rossant and her team are creating skin-derived lung cells that carry the genetic mutation for cystic fibrosis, which could be used for testing treatments that are personalized to each patient. “A key part of my role involves recruiting, mentoring, and encouraging young women to take up a career in science,” says Rossant. 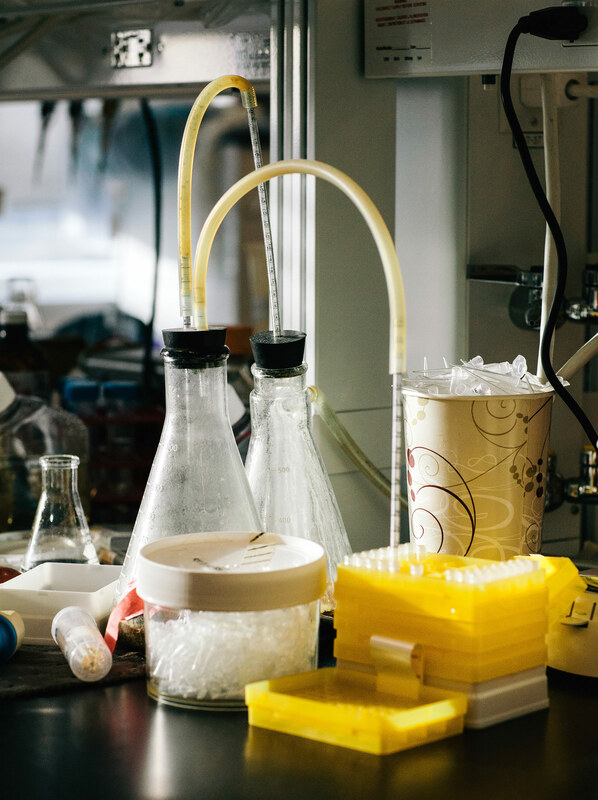 Rossant’s research is rooted in a process called lineage determination, which addresses why genetically identical cells in developing embryos eventually become different from each other. Understanding the signals that guide cellular evolution helps researchers improve fertility treatments, combat birth defects and diseases caused by abnormal development, and determine why embryos sometimes fail in early pregnancy. Rossant is the former head of the SickKids Research Institute, where she oversaw a staff of 2,000 and was responsible for an annual budget of more than $200-million. As chair of the Canadian Institutes of Health Research Ad Hoc Working Group on Stem Cell Research, she played a key role in establishing ethical guidelines in her field. Today, she is president and scientific director of the Gairdner Foundation and a professor in the University of Toronto’s molecular genetics and obstetrics and gynecology departments. 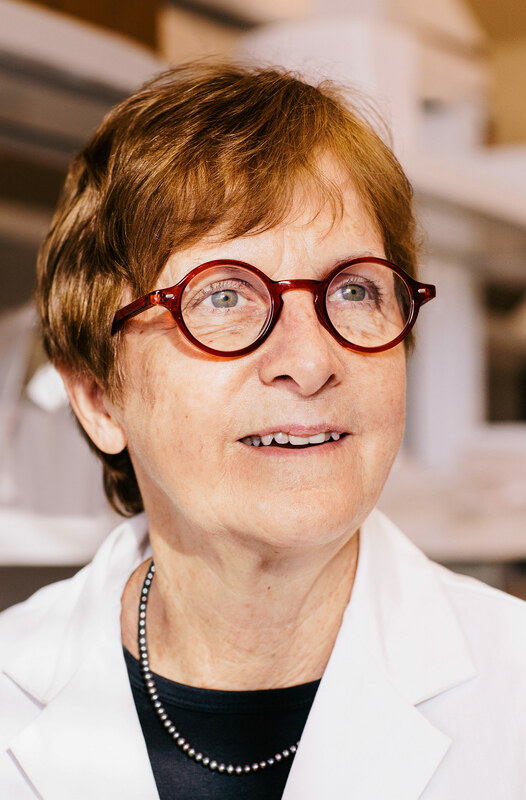 Because of her numerous contributions to our understanding of stem cell biology as well as policy making and research, Rossant, 67, has a long list of awards. These include appointment to the highest level of the Order of Canada and some of the most significant health research prizes in the world. This March, Rossant was one of only five people from across the globe to receive the L’Oréal-UNESCO for Women in Science Award, which includes a €100,000 ($155,600 Canadian) cash prize. The award honours women who have made an outstanding contribution to science—a field in which they have been underrepresented since long before the inception of the L’Oréal-UNESCO program, which celebrates its 20th anniversary this year. Less than a third of those employed in scientific research and development today are women, while fewer than 3 per cent of Nobel Prize winners in science have been female. “A key part of my role involves recruiting, mentoring, and encouraging young women to take up a career in science,” says Rossant. One of them was a Canadian Rossant met in a rowing club, a theoretical chemist named Alex Bain. They married and moved to Canada in 1977. 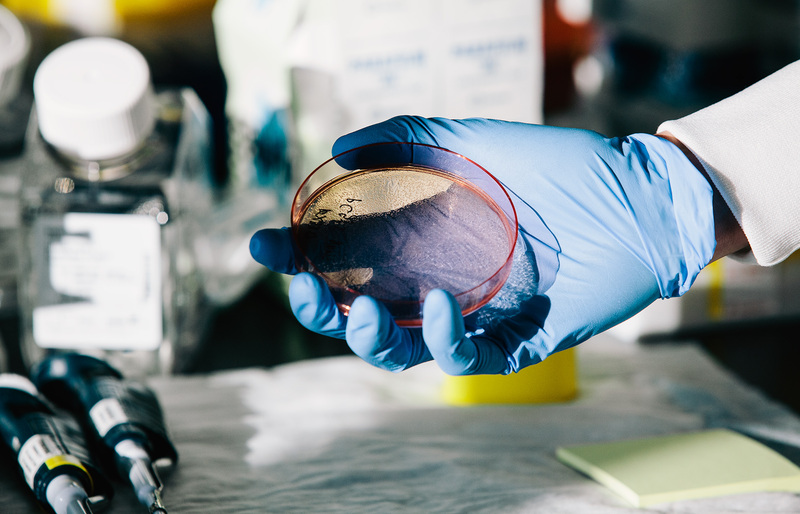 She found a one-year position at Brock University, established her lab in a former refrigerator factory located down the road, and ended up staying eight years before being recruited by the University of Toronto, first at the Lunenfeld-Tanenbaum Research Institute at Mount Sinai Hospital and then SickKids, where she works today.